Yes. You read that right. For years, the Pittsburgh Steelers and Big Ben Roethlisberger have steamrolled through this division. After a lifetime of pain, torture, and utter embarrassment, the city of Cleveland will finally be rewarded this football season. Maybe. The Browns have some serious weapons on the offensive side of the ball. Especially, if former Pro Bowler Josh Gordon can “stay off the weeed-uh.” Gordon is an athletic freak of nature, and if you have ever scrolled through his Instagram account you know that he possesses a body that looks as if it was chiseled by the hands of Zeus himself. We all saw what Josh Gordon did in 2013 where he tallied an impressive 117.6 YPG over 14 games, and caught glimpses of his ability in the few games that he did play in last year. If he can tap into this ability, paired with the addition of Jarvis Landry, Cleveland will easily have the best WR corps in the AFC North. And yes, I am aware that Antonio Brown and the Pittsburgh Steelers play in this division. Speaking of the Pittsburgh Steelers, Le’veon Bell STILL has not shown up to training camp. He really, really, really does not like the franchise tag. Now, while it is not unusual for Le’veon to hold out, I could really see this being the year where he doesn’t agree to a new deal until the regular season has officially started. The Browns on the other hand, signed veteran back Carlos Hyde, who will be there when the regular season starts. And with Pittsburgh opening up the regular season, with none other than the Cleveland Browns, things could be very, very interesting. 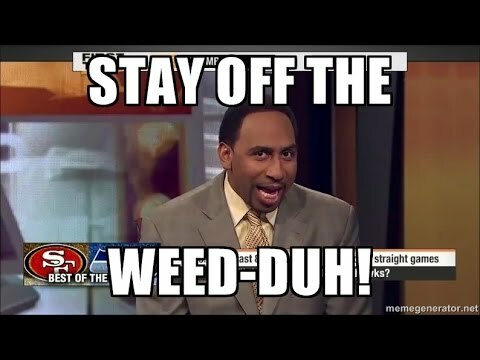 Yes, the Browns drafted Heisman Winner Baker Mayfield with the first overall pick, but their offseason addition, Tyrod (Tuhrod?) Taylor, is nothing to sneeze at. People forget that Tyrod led Bills Mafia to their first playoff game in EIGHTEEN YEARS. 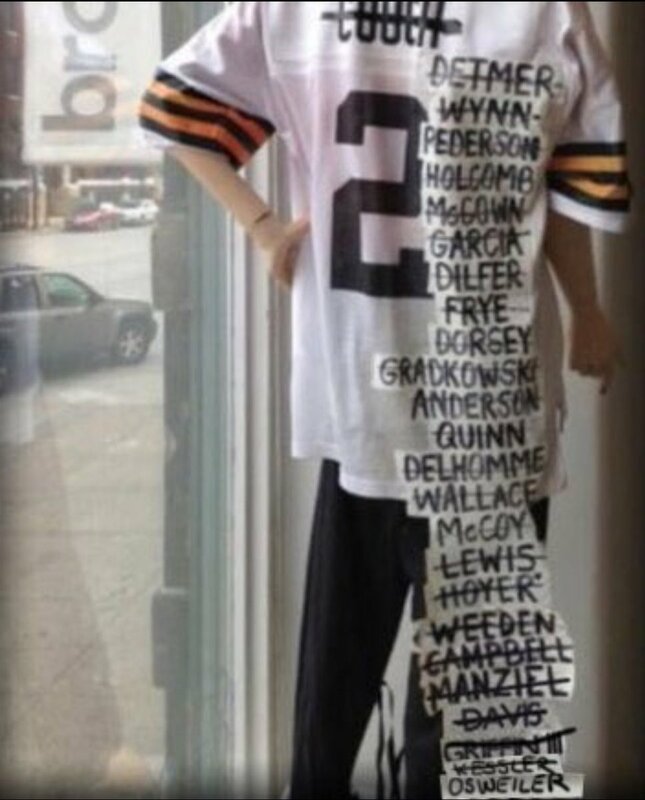 I’m not sure if Baker is the answer this year, but either way, the Browns are finally in a good spot at QB and the infamous QB jersey will finally get a much deserved break. It won’t be an easy road, but if the Cleveland Browns play to their potential, and things magically fall into place with their counterparts in Pittsburgh. The Browns have a real chance to make a run this season, and with their so-called “King” abandoning them for Los Angeles, the city of Cleveland needs this. Next: Next post: Is Jim Harbaugh on the Hot Seat?